Emeritus Professor Richard Larkins AC AO – Awarded Companion (AC) in the General Division for his eminent service to medicine and medical research, to education through academic leadership, to public health care, and to the community. 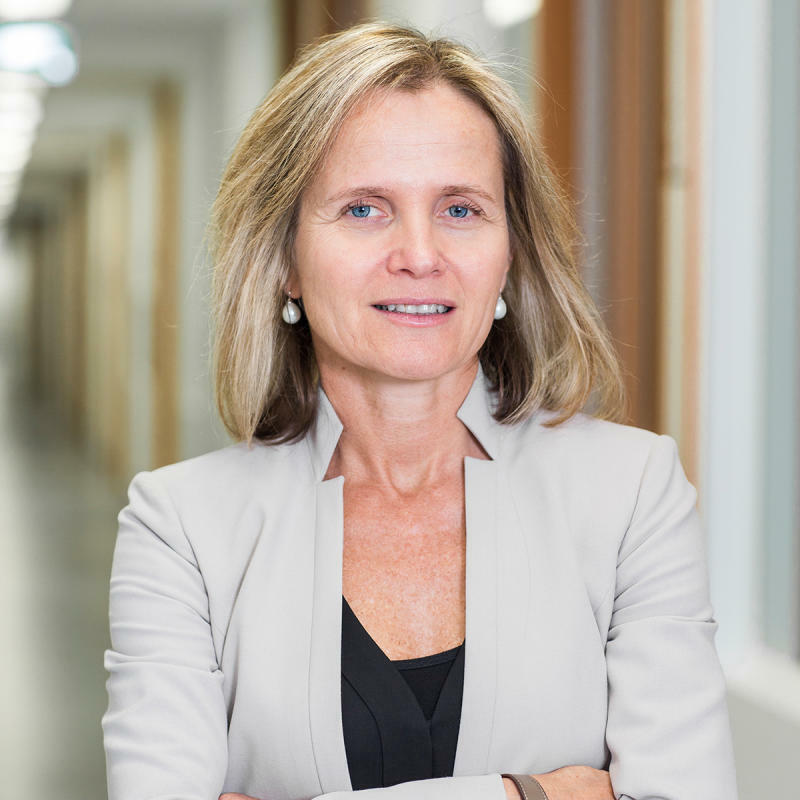 Professor Kathryn North AC AM - Awarded Companion (AC) in the General Division for her eminent service to genomic medicine nationally and internationally, to medical research in the fields of genetics, neurology and child health, and as a mentor and role model. Professor John McNeil AO AM - Awarded Officer (AO) in the General Division for his distinguished service to medicine in the fields of clinical epidemiology and cardiovascular research, and to public health. Professor Sanchia Aranda AM - Awarded Member (AM) in the General Division for her significant service to community health, particularly to cancer control and nursing. Professor Julie Bernhardt AM - Awarded Member (AM) in the General Division for her significant service to medical research, and as an advocate for women in science.